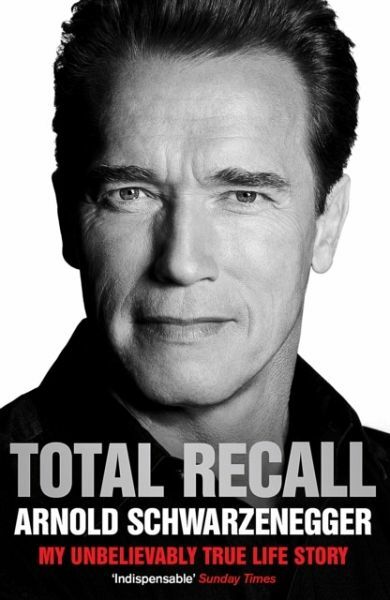 Arnold Schwarzenegger, born in Thal, Austria in 1947, was Governer of California from 2003-2011. Before that, he had a long career starring in such films as the Terminator series, Stay Hungry, for which he won a Golden Globe,Twins, Predator, and Junior. His first book Arnold: The Education of a Bodybuilder was a bestseller when publisher in 1977 and has never been out of print since. The New Modern Encyclopedia of Bodybuilding has sold more than half a million copies in the past decade. Total Recall is his first public reflection on his term as Governor during what was perhaps California's most tumultous decade.